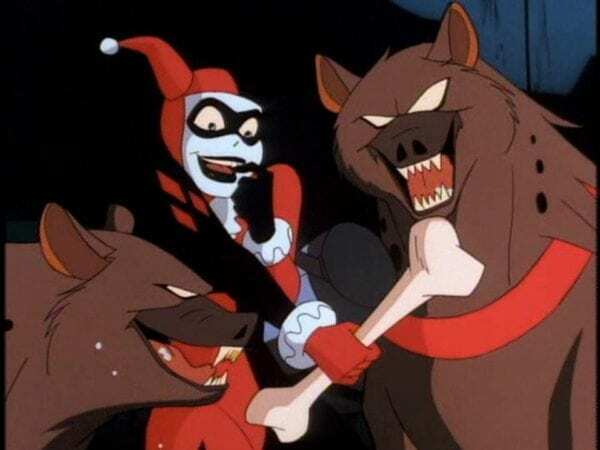 With filming on Birds of Prey (And the Fantabulous Emancipation of One Harley Quinn) now underway, a new batch of set photos have surfaced on social media which show Margot Robbie’s Harley paying a visit to an exotic pet store. Soooo… could this mean we might be in for an appearance from Bud and Lou? Cathy Yan (Dead Pigs) is directing Birds of Prey from a script by Christina Hodson (Bumblebee) with Margot Robbie reprising her Suicide Squad role as Harley Quinn alongside Mary Elizabeth Winstead (Fargo) as The Huntress, Jurnee Smolett-Bell (Underground) as Black Canary, Rosie Perez (Fearless) as Renee Montoya, Elle Jay Basco (Grey’s Anatomy) as Cassandra Cain, Ewan McGregor (Christopher Robin) as Black Mask, Chris Messina (Sharp Objects) as Victor Zsasz, Ali Wong (Black Box), Robert Catrini (Jack Reacher: Never Go Back), Steven Williams (The Chi), Dana Lee (Dr. Ken), Francois Chau (The Expanse, The Tick) and Matthew Willig (The Ballad of Buster Scruggs). 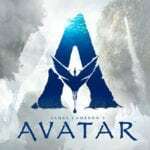 It is set for release on February 7th 2020.